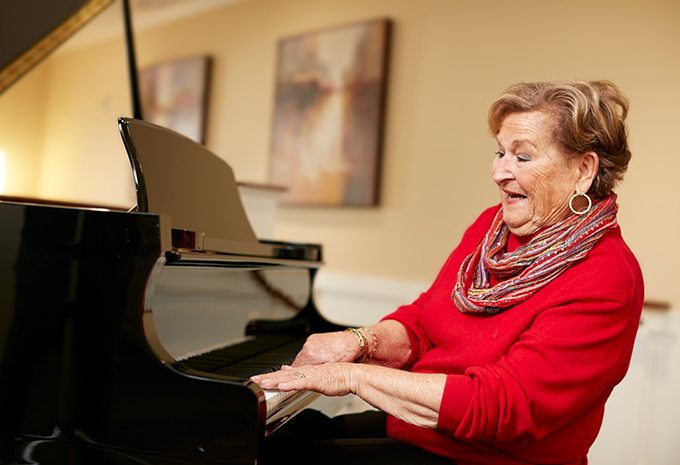 Your luxurious retirement community home is waiting for you at Brightview Rolling Hills in Catonsville, Maryland and is just a short distance from downtown Baltimore. 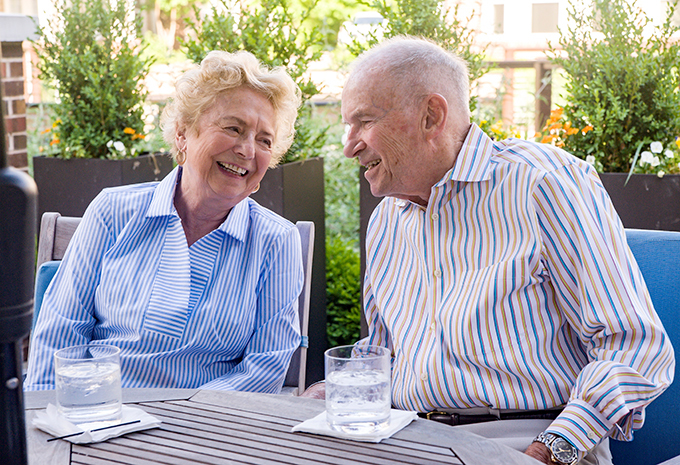 Our Catonsville retirement community offers senior Independent Living, Assisted Living, and Memory Care rental apartments with no large entrance fee. 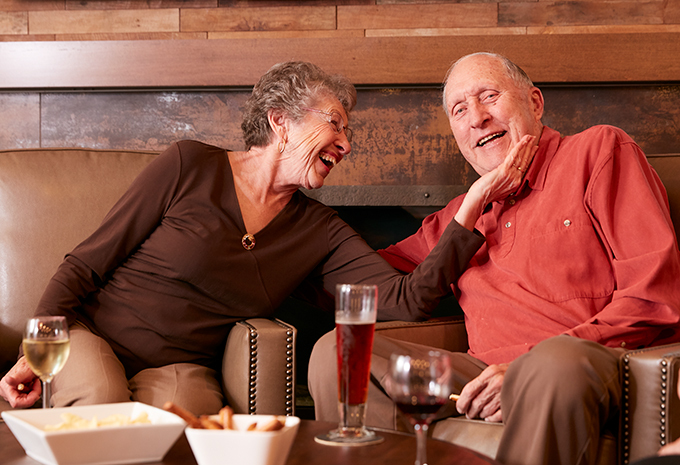 Laugh with friends and family at our daily happy hour in the pub. 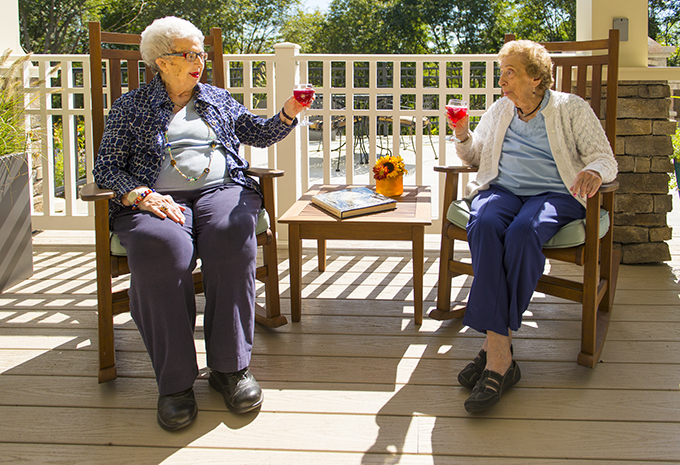 Enjoy a beautiful day in our outdoor courtyard or from your own balcony. Get a massage in our spa-like setting or visit our fitness center for a workout. 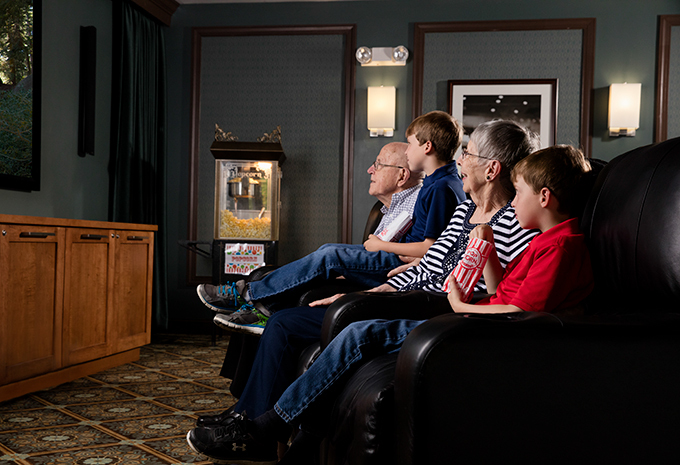 You can even enjoy a movie in our theater, or walk next door to the YMCA for an exercise class or a dip in the pool. 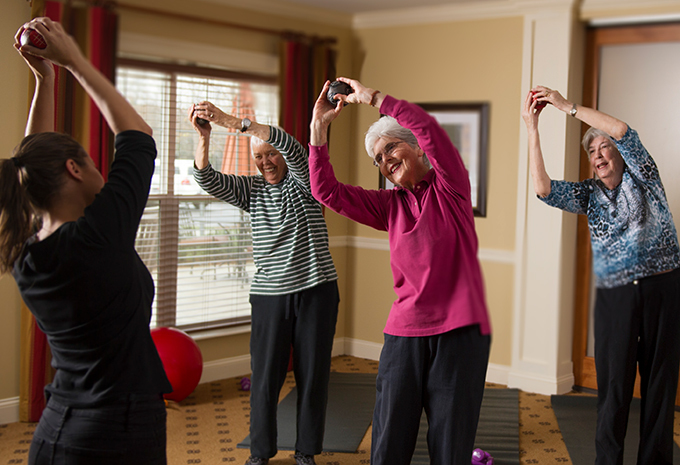 All these activities come with exceptional care provided by experienced associates if you need it. You’re biggest decision won’t be whether to move to Brightview Rolling Hills - it will be deciding which activities you’ll do first! 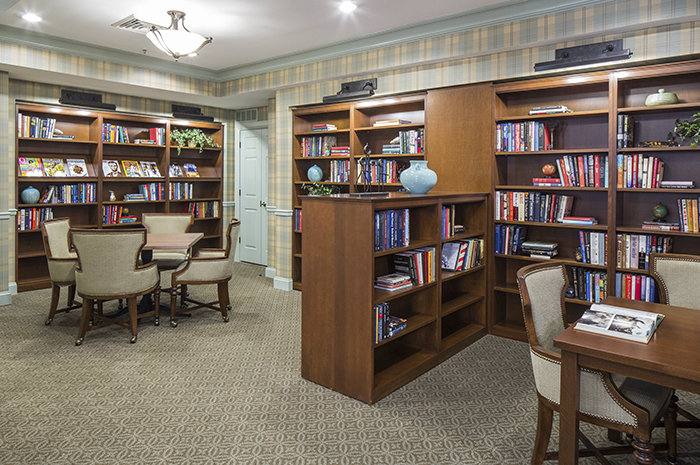 Schedule a Personal Visit to see why Brightview is the premier senior living and retirement community in Catonsville, MD. 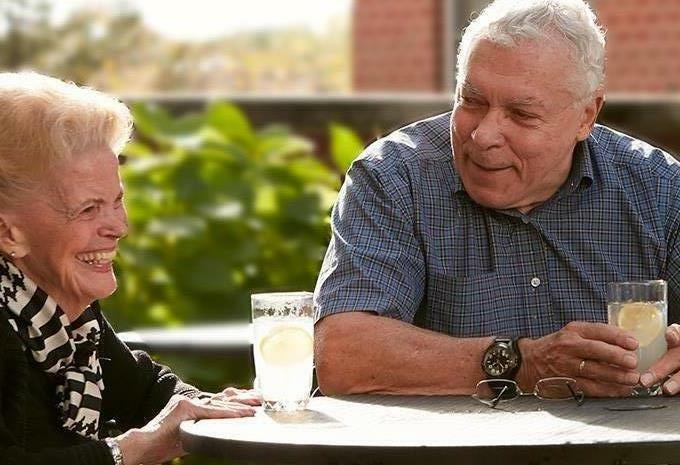 Brightview Rolling Hills provides senior living in Maryland and is conveniently located near the intersection of I-695 and I-70. 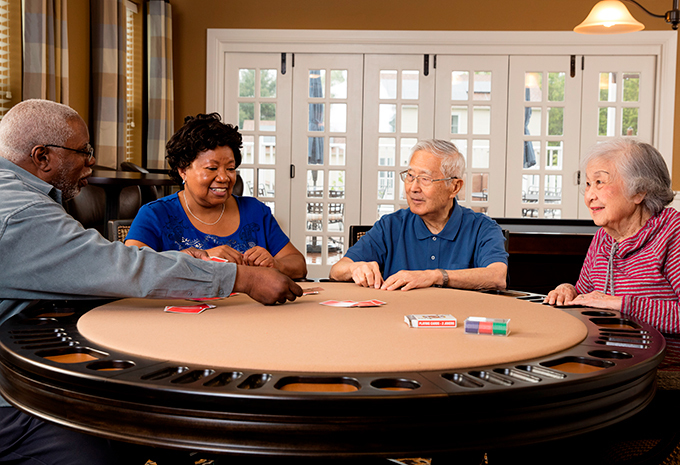 We serve Baltimore City, Catonsville, Ellicott City, Baltimore and Howard Counties. Move-in by May 31st and your 1st month's rent is FREE! Move-in by May 31st and enjoy these savings on select apartments! Contact us today to learn more about this limited time offer and schedule a personal visit! 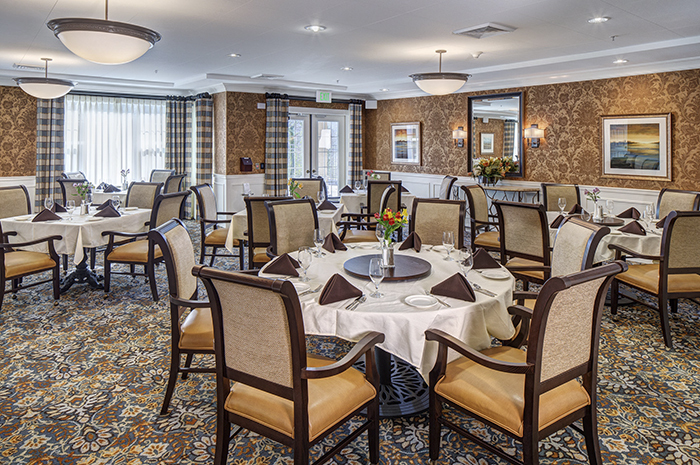 Join your friends for a meal in one of our restaurant-style spaces. 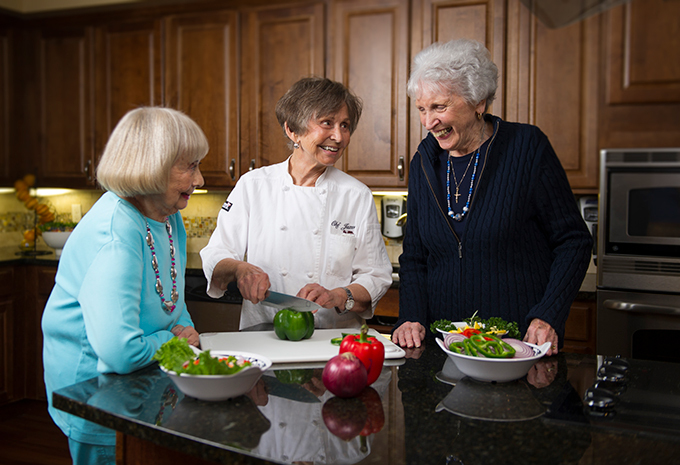 At Brightview Rolling Hills, we'll serve the food and do the dishes! Or, if you prefer, you can use the kitchen or kitchenette in your apartment, which comes with today’s features like granite countertops. 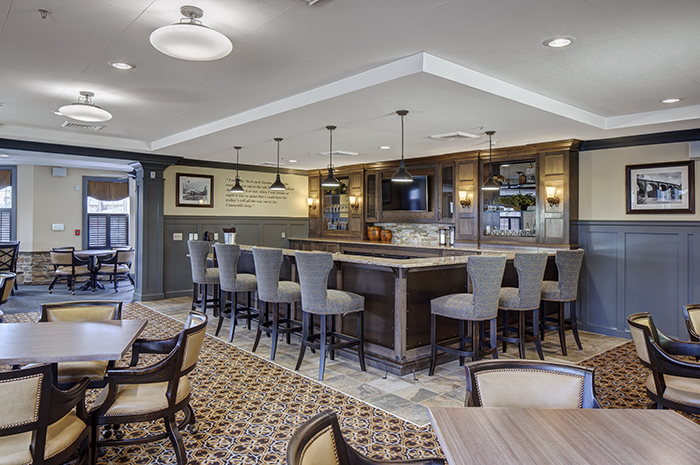 You can also enjoy afternoon cookies in the café, daily happy hour at the pub, and a fresh-brewed cup of coffee in one of our relaxing nooks. We even have a private dining room, so you can still host special meals with your family and friends - but we’ll do the cleaning up!. 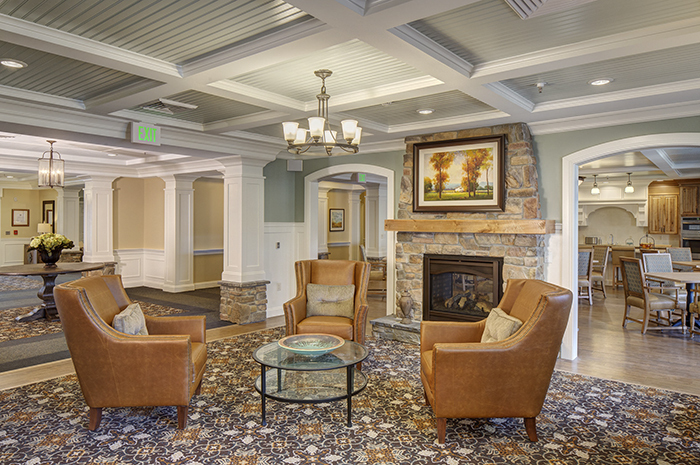 You’ll be right at home at Brightview Rolling Hills. 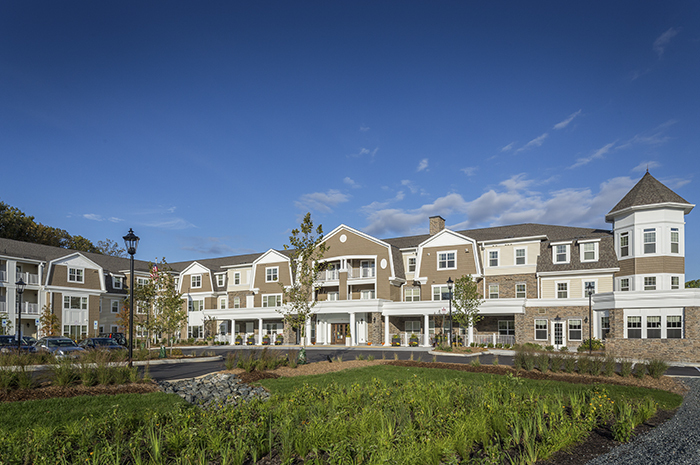 We have 143 apartments to choose from, in a variety of sizes and styles. Take your pick of studios, one and two bedroom homes. Each one includes up-to-date amenities such as granite countertops, a balcony, large closets, and plenty of natural light. Our independent living apartment homes even include your own washer/dryer. Or, if you choose Assisted Living, we’ll do your laundry for you! And regardless of which apartment you choose, everyone enjoys weekly housekeeping.